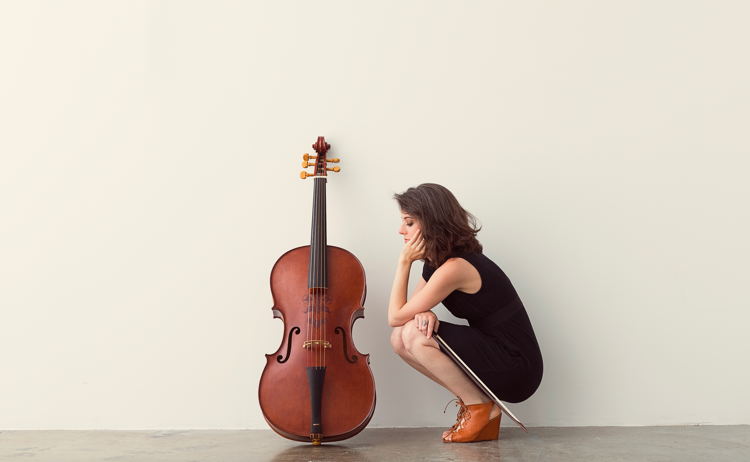 Montreal-based cellist Elinor Frey has been exploring her instrument’s early history. 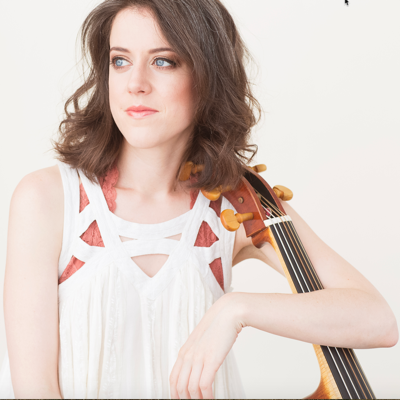 CD REVIEW — Although Montreal-based cellist Elinor Frey played early music during her undergraduate studies, she never considered pursuing it as a career until around 2008, when she began seeking new directions. “That was when I began to think about Baroque music, and the origins of the cello. I knew that it all started in Italy, and since I love Italian culture, I wanted to create a long project that would have a relationship to that country,” she told ClevelandClassical.com during an interview earlier this year. Frey’s latest research into the early history of the cello has resulted in this engaging recording of the complete cello sonatas of Angelo Maria Fiorè (1660–1723), made possible by a group of manuscripts that have recently come to light in the Raimondi-Mantica Odescalchi archive in the Biblioteca Comunale di Como. The album marks the first time nine of the composer’s cello works have been recorded: three sonatas, two sinfonias, and four trattenimenti (“entertainments” or “divertimenti”). Fiorè, a celebrated early cello virtuoso, was a member of the court orchestra in Parma from 1688-1695, the Accademia Filarmonica in Bologna from 1697, and the court chapel of the Duke of Savoy in Turin from 1697-1723. 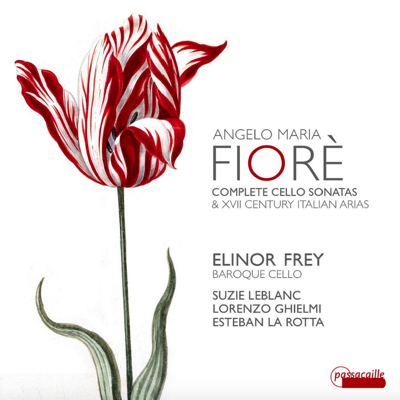 Frey’s recording also explores another important genre in early music represented in the Como collection: opera arias with cello obbligato, “in which the separate cello line contributes its own expressive, rhetorical, and vocal qualities to the aria” (Frey’s liner notes). Frey brings a warm, chocolatey sound to Fiorè’s three-movement Sonata in G, which opens the recording. Harpsichordist Lorenzo Ghielmi and theorbist Esteban La Rotta are magical partners both here and in another G Major Sonata, a standout work in six movements that boasts a delightful concluding presto. Two lovely Sinfonias include one in C major from a Milan Ms. and one in B-Flat Major from a Modena collection. Frey’s playing during the latter is particularly heartfelt. Four of Fiorè’s fourteen trattenimenti da camera from his only published collection (Lucca, 1698) live up to their name: short, entertaining, and delightful. The G minor work (Op. 1, No. 11) features a languid Largo with long, expressive lines and a spirited final Allegro in which Frey plays with crisp articulation and impressive technique as the music takes her into the instrument’s highest register. The last track on the album, a menuet from Op. 1, No. 14, leaves you wanting to hear more from this brilliant cellist. one is beautiful, and the other is dear. leaving the other is guilty advice. In Sabadini’s “Amar e non mirar,” Frey and LeBlanc trade simple phrases with elegant poise. Two harpsichord allemandes by Carlo Monza (1680–1739) are interleaved between the other works. Ghielmi demonstrates his expressive sense of line and ear for register changes in the C minor piece and adds delightful ornamentation to the D Major work. Audio quality is superb throughout, and balances are perfect — especially when the theorbo joins the ensemble. This album is a wonderful addition to the discography of music for the cello.